We specialize in Volvo repair for those in Fairfield, Bridgeport, Trumbull, Easton, Redding, and Westport, CT.
We have recently been added to the authorized Dinan dealer program. Engine, transmission, and driveline maintenance, repair, and upgrades. Brake system maintenance, repair, replacement and upgrades. Suspension maintenance, repair, replacement and upgrades. Maintenance, repair, and replacement of parts on all ancillary vehicle systems. 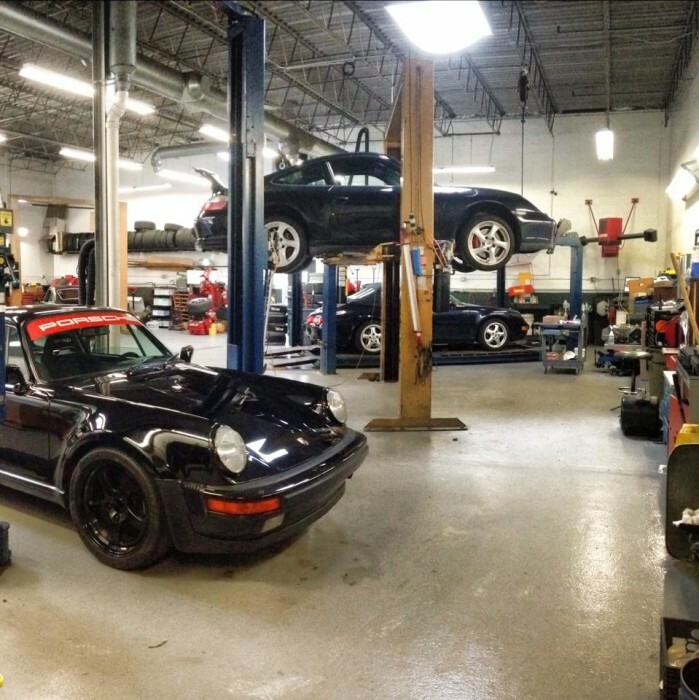 Alignment services utilizing a state of the art computer controlled laser alignment rack. In house corner balancing and scaling for track junkies and racers. Design, engineering and fabrication of custom parts for any purpose. We can help you with your German automobile needs!